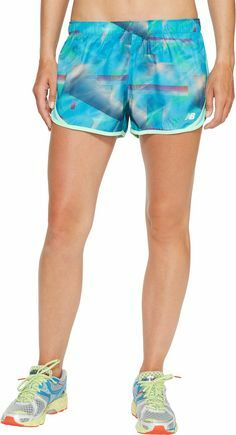 Outlast the cold in the New Balance Space Dye Legging, made of poly/Spandex melange with NB DRY to help wick sweat away fast. 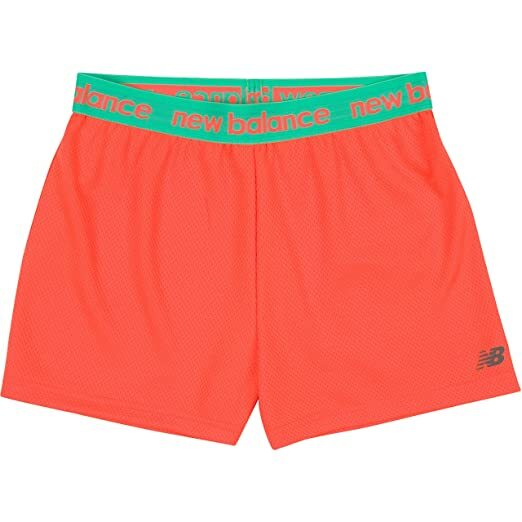 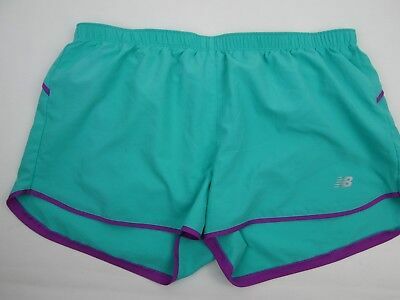 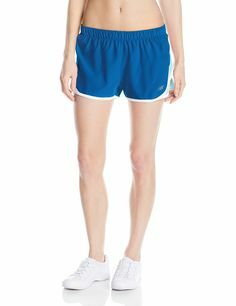 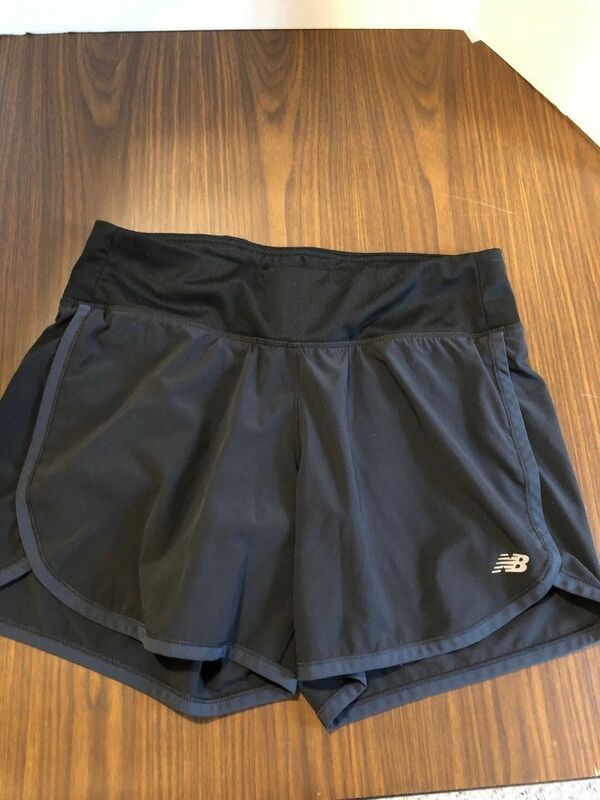 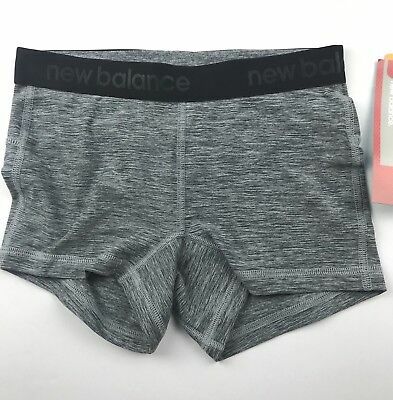 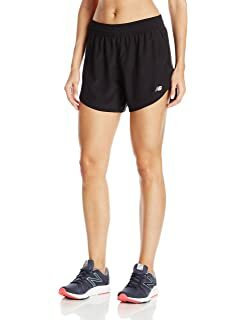 New Balance Women's NBx Prism Run Short (Virtual Pink, X-Large). 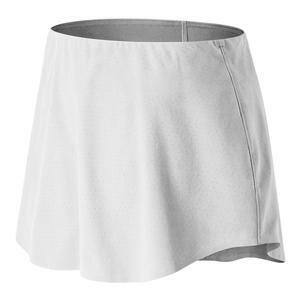 Wide Knit X-Static Waistband with Hidden Draw cord and X-Static Gusset. 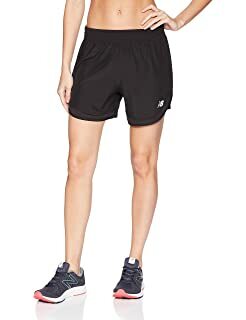 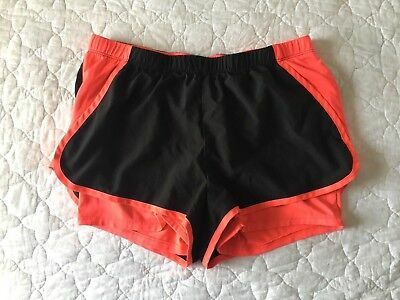 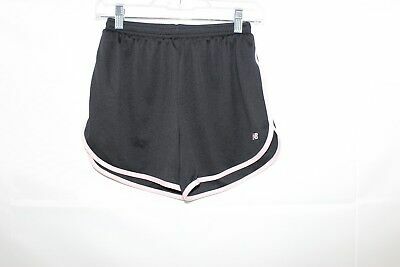 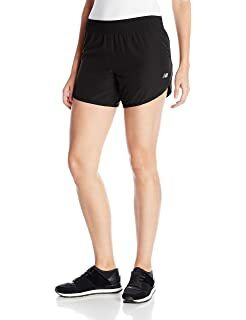 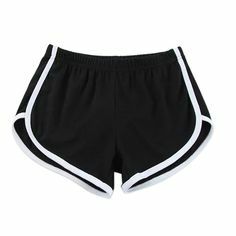 Vertvie Women's Workout Shorts Waistband Sport Mini Pants (M, Black). 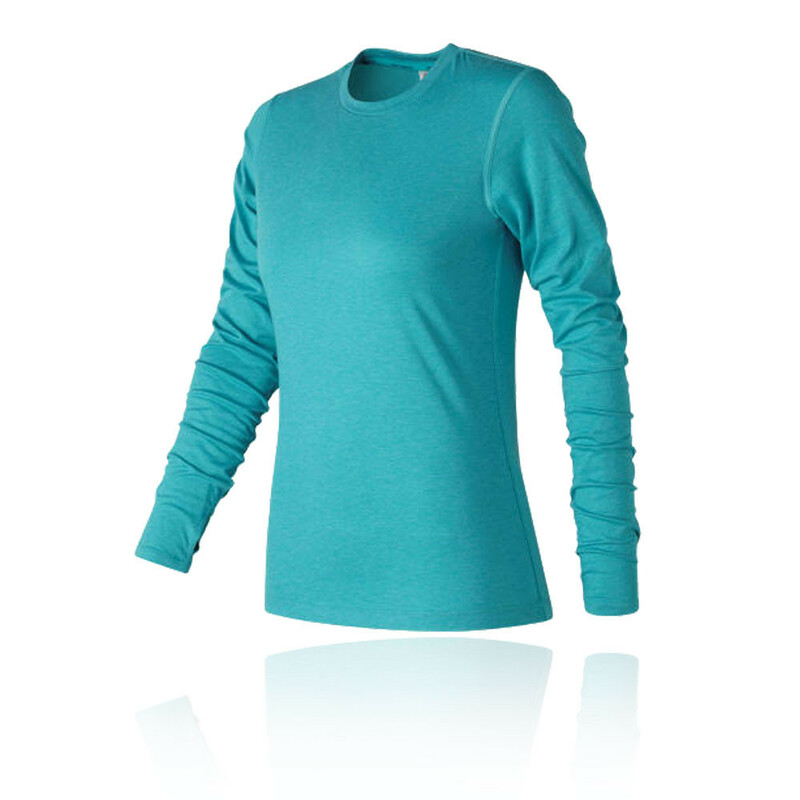 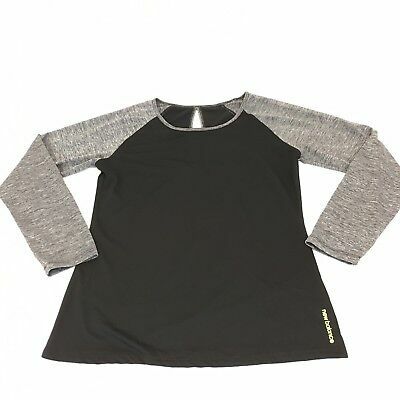 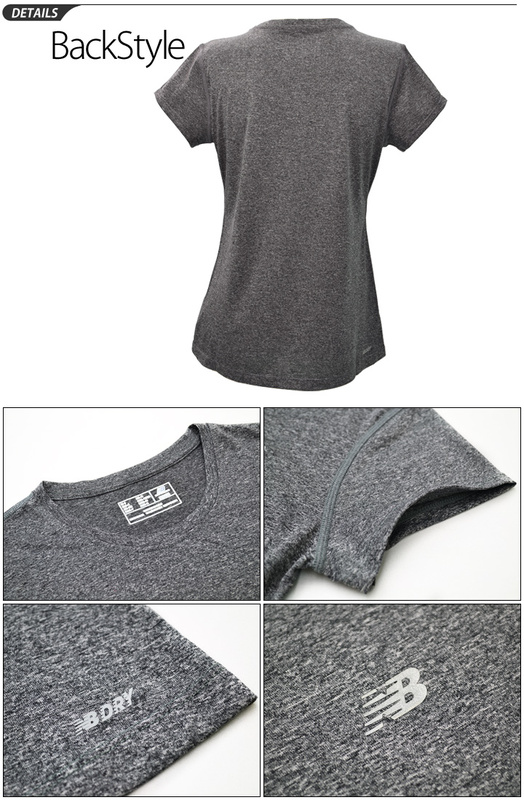 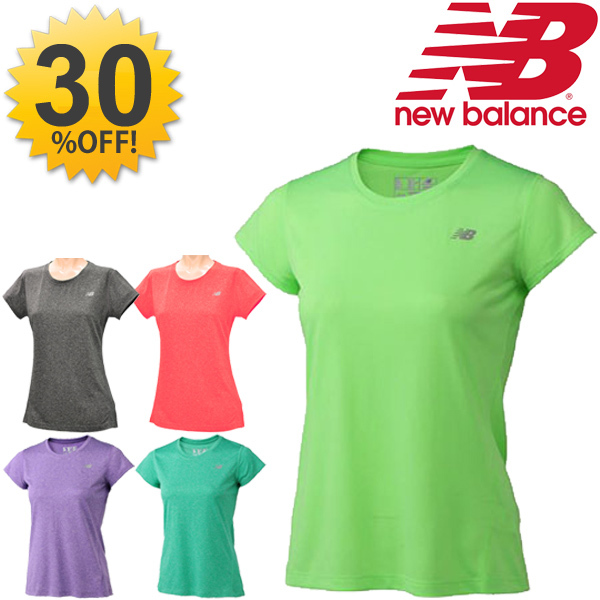 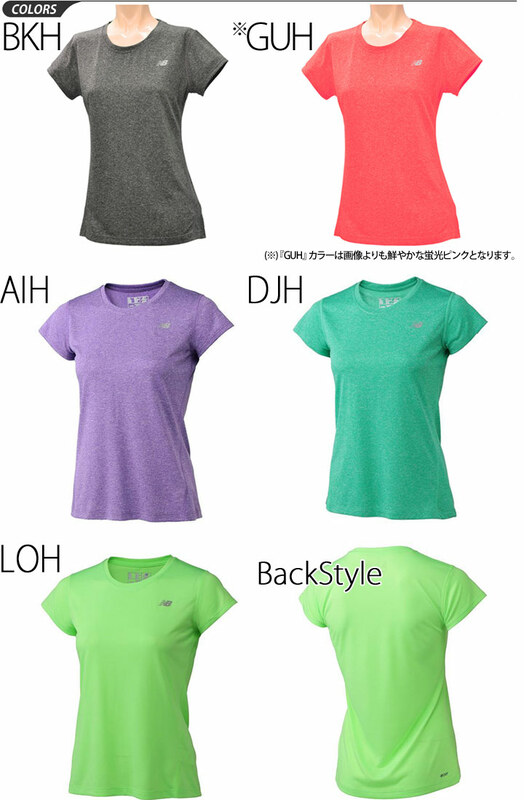 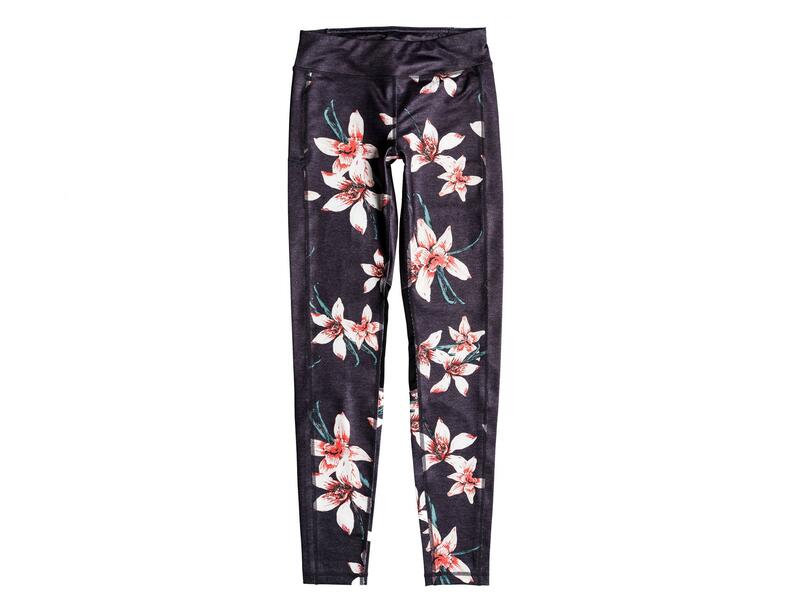 Made of 70% cotton blend, soft but breathable, keep you cool and dry when work out.